Brad works at Bellevue Acne Clinic, a standalone acne clinic in Bellevue, Washington. He has served as the medical director since he opened the clinic in 2010. 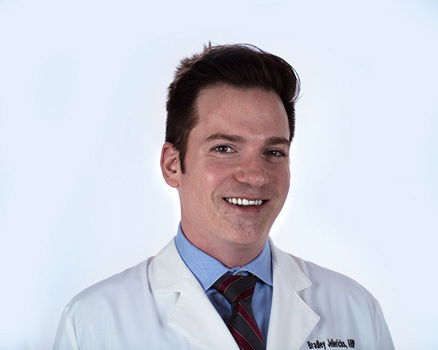 Alongside a team of estheticians and nurse practitioners, he treats acne and related skin diseases. In his spare time he likes to travel internationally, including two long trips each year. He speaks Italian and has an elderly German shorthaired Pointer named Freddie McDog.